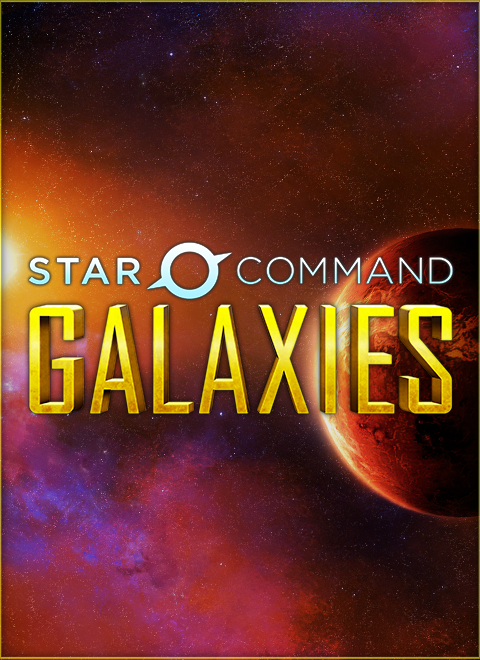 Star Command Galaxies is a sandbox starship simulator where players hire their crew, customize their ship, meet alien civilizations and explore the universe. Star Command Galaxies Alpha 8 Released! So what’s new? What’s the focus? Bugs of course! This update has more bug fixes than all of our other releases combined. We spent all month just going through and fixing up crashes, save bugs, quirks and weird stuff that was happening in the game. TO BE CLEAR there are likely some bugs left and some new ones we made along the way but the game should be MUCH more stable and a lot more fun. Our patch notes should give you an idea of the breadth of fixes we have addressed. We highly encourage you to try it out. It’s not perfect but it should be a much clearer vision of where we are going with the game. CREWDOCK: Quick select numbers displayed next to crew members. You can press each corresponding key to select a crew member. We have a few known issues that we will be doing our best to address in the coming weeks. NPC behavior is still a bit wonky. Sometimes they will target you and forget or decide to beam over to you ship and then do nothing. 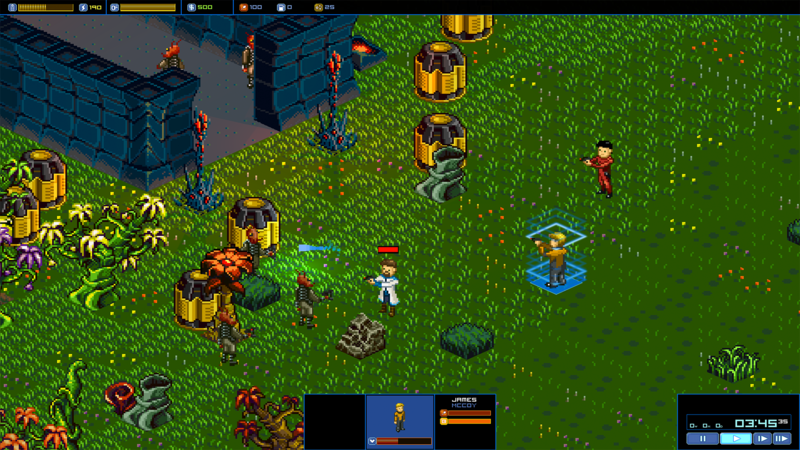 Missions and character behavior will be our primary focus for Alpha 9. Crew HP, Food and Hunger are not being saved. This is a complex issue having to do with our character behavior rewrite and will be addressed in Alpha 9. Mission targets occasionally not at node. Alpha 9 will be totally focused on missions and we will be rewriting the whole system so this will no longer be an issue. Mystery loyalty on characters. There is some old mood stuff still affecting your crew’s loyalty. We are still working on tracking this down and will issue a patch as soon as we get to the bottom of this. 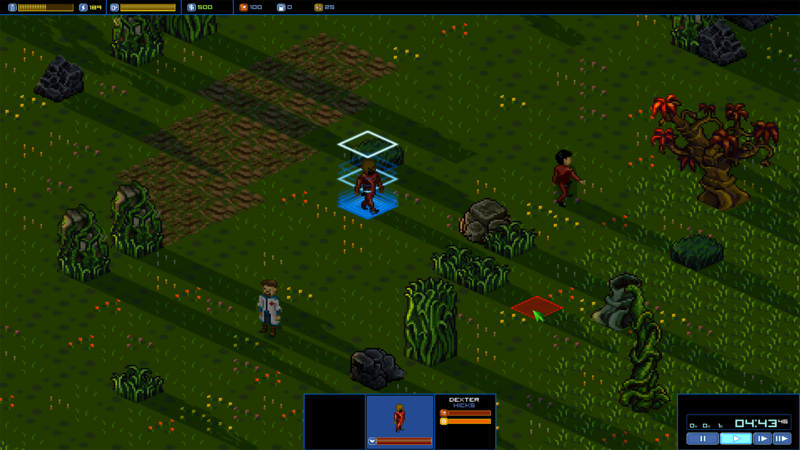 Alpha 9 will be focused on character/AI behavior and missions. Exciting things to come! Hope you enjoy the game. 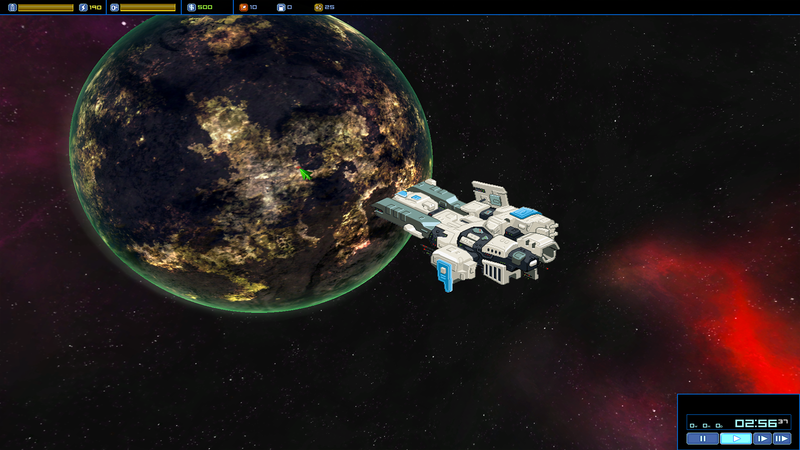 Star Command Galaxies Alpha 6 Released! We just showcased Galaxies in the IndieMegaBooth at EGX2015. It was awesome and we took a lot from the experience. Here is where we are headed. 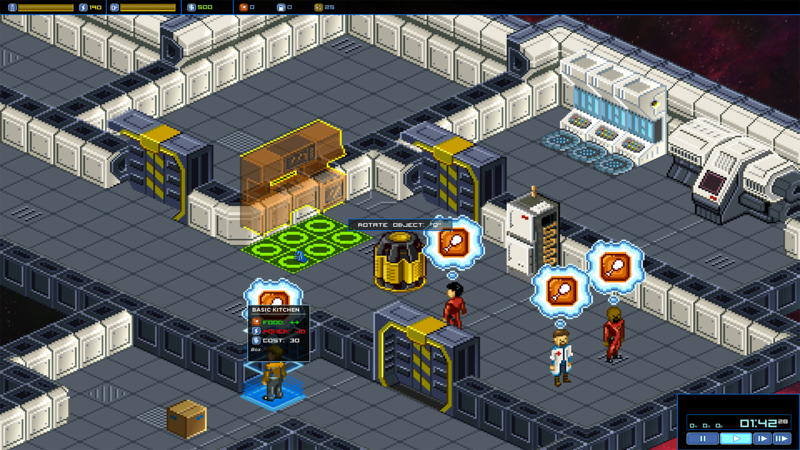 Star Command Galaxies is up on Steam Greenlight! Please vote for us today! Does SCG alpha work on iPad? SCIENCE is on it's way. We are working on the newest update to fix a bunch of stuff including nav and this summer we should release the tool to build and modify stuff. That said, the game's LUA files and assets are open and included with the release so if you are interested in modding most of the assets should be available. i just purchased the alpha. does that not include the S.C.I.E.N.C.E. tool as your website advertised? Please tell me this is the Planet's Edge remake I've been hoping for. If that makes you want to buy it - yes. Honestly though, what's planets edge? like the response aha, but super nice! I want to give this update a thumbs up. Loads of sumptuous, funny and well presented info. Great progress.